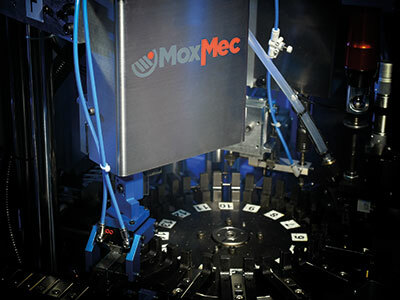 We study and realise inside the company and we sell modules for automation addressed to the machines and systems manufacturers and their final customers. 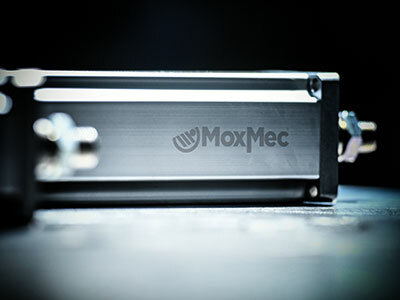 We mainly realize vibrating bases, servo-driven cylinders, cam driven arms and grippers, feeders and disentangles for springs, feeding groups for rivets and screws using MoxMec® Technology that allows us to make the difference. From the beginning, we have relied on an expert Management that has allowed us to reach great achievements in a short time, such us the export of 80-85% of the production towards important foreign markets like Switzerland and Germany. 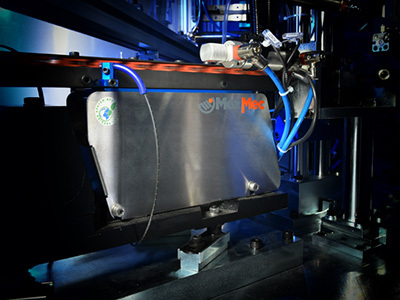 The great imprinting and the efficient organization of Moxmec - with the high quality of the products - allowed us to achieve this goal and became the official supplier without using of the agent or foreign distributor/dealer but managing everything from Italy from the Terno d'Isola (Bergamo) headquarters. We always focus on technological innovation in order to keep a strong part of competitiveness - particularly for the foreign markets - and to conquest new fields. 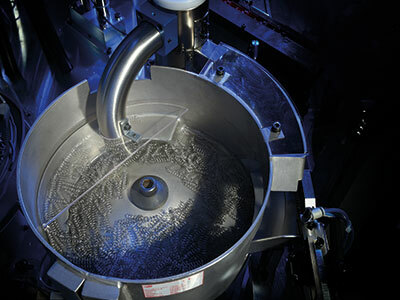 Among the top products, there are the vibrating bases that - fully in accordance to our constructive philosophy - does not use the traditional electromagnetic technology but use the piezoelectric technology: an innovative solution that allows to feed with extreme simplicity and precision the small parts. 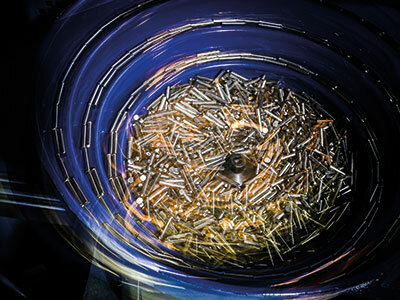 Therefore they are perfect for the micro-assembly, that there are also components with dimensions of about tenth or even hundredth of millimeter. 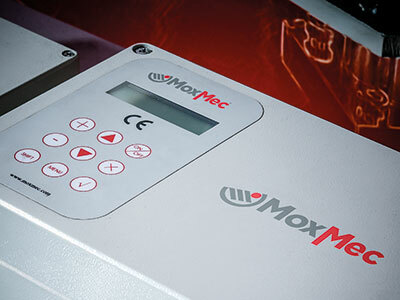 Generally, the development of the innovative solutions, characterized by MoxMec® technology, allowed the Company to acquire new market fields such us micro-electronics, horology and goldsmiths. Expansion policies, pursued over the years, made possible to add Austria and Turquey to the Swiss and German market.